Home > Why Use the Predictive Index®? Why Use The Predictive Index® Assessments? The PI Behavioral Assessment is a scientifically validated behavioral assessment that accurately predicts workplace behavior. The BA offers a clear understanding of the unique behavioral needs and drives that make people work. What Makes The Predictive Index Assessments Unique? With over 55 years of client results, we put our experience to work for you. The Predictive Index has a track record of success and steady growth dating back to 1955 when Arnold S. Daniels, a young Boston entrepreneur with a passion for statistical analysis of human behaviors, founded the company. Today, The Predictive Index has extended that passion into the boardroom, providing the tools, the data, the expertise, and the global support for our over 8,000 clients, helping to build world-class teams in over 146 countries around the globe. Wherever your business happens to be, or wherever it grows, you can count on your PI team to be there with you. This indexing assessment is administered in the form of an adjective checklist and takes approximately 10 minutes to complete. The results provide managers with detailed information into the behavioral drives of people. PI remains dedicated to conducting research that ensures that the PI workforce assessments are work-related, free of bias, valid and reliable. Our research team has amassed an extensive library of over 500 criterion-related job validity studies covering numerous jobs and industries which document PI’s validity and applicability to the workplace. The PI follows the EEOC’s guidelines* and is appropriate for both selection and career development. Our indexing assessment is designed to be utilized far beyond selection; it is an organizational tool that provides managers with the insights to drive performance through improved communication, team effectiveness, employee development and more. 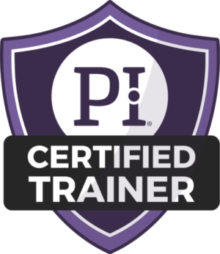 We deliver on that promise through knowledge transfer, empowering our clients to become proficient in using PI® data throughout the employee lifecycle. The results include improved productivity, retention, job satisfaction and manager effectiveness., all pointing to a high performing culture. The PI® Behavioral Assessment is available exclusively through our global network of consultants. It is available in over 65 languages, including Braille, and is used in over 140 countries. Globalization. Rapid change. Talent gap. In today’s business environment, employee engagement and talent retention are critical to your company’s long-term success. It’s more important than ever to attract high performers, leverage talent, develop leaders, and achieve consistently high sales results. A leader in human capital analytics, PI® provides answers through data and science. Let us show you how to leverage our four proprietary management systems to solve your most pressing business challenges today. A Global Network of Experts. 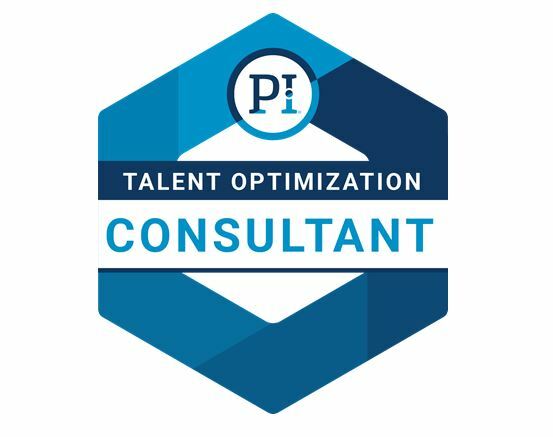 As a PI® member firm, Predictive Results is part of the PI® organization that includes recognized experts in management, sales development, psychology, research, and consulting – and we know how to put that talent to work for you. Whether you need a local solution or a global roll-out, our team of over 350 Consultants, based in 45 offices around the world, is available to drive business results at any level of your organization.